A battle between Canada and Norway, a praying app, an octopus whisperer, a moose chasing skiers and Canadian Prime Minister Justin Trudeau's double. Most of the UK news these days concentrates on the Brexit disaster and the latest happenings relating to the US President Donald Trump. In between those headlines, it's stabbings, murders, car accidents and acid attacks, which can all make us feel horribly depressed. To lighten up the week's news, here are some weird and often funny items that you may have skipped in the headlines. 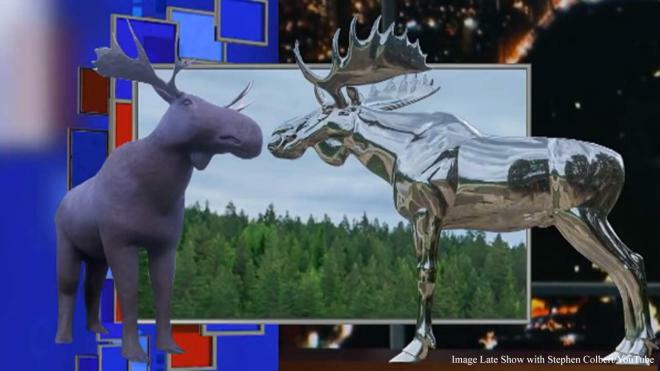 There’s a battle going on between Canada and Norway as to who can build the largest moose sculpture. Norwegian artist Linda Bakke has managed to pip Canada to the post. Her stainless steel moose stands on a highway between Oslo and Trondheim and is almost 33 feet tall. This makes it almost a foot taller than Canada’s MacMoose, which stands in the appropriately named town of Moose Jaw and Canadians aren’t happy at all. Norway's addition is also much shinier with a bigger rack of antlers. 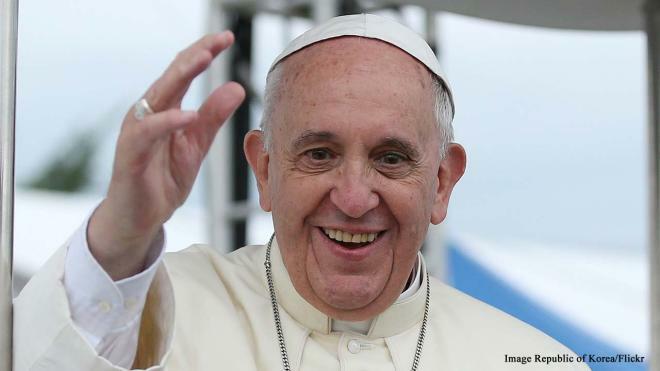 Pope Francis is trying to keep up with Internet trends and has recently launched a new app with the title “Click to Pray.” The pontiff is apparently trying to attract a younger congregation and he encourages people to down load the new app. He introduced the world to the digital platform in his traditional Sunday address in St. Peter’s Square. Its official title is “Worldwide Network of Pray,” and he hopes it will encourage everyone to pray together.